16th dec | who's that knocking...? 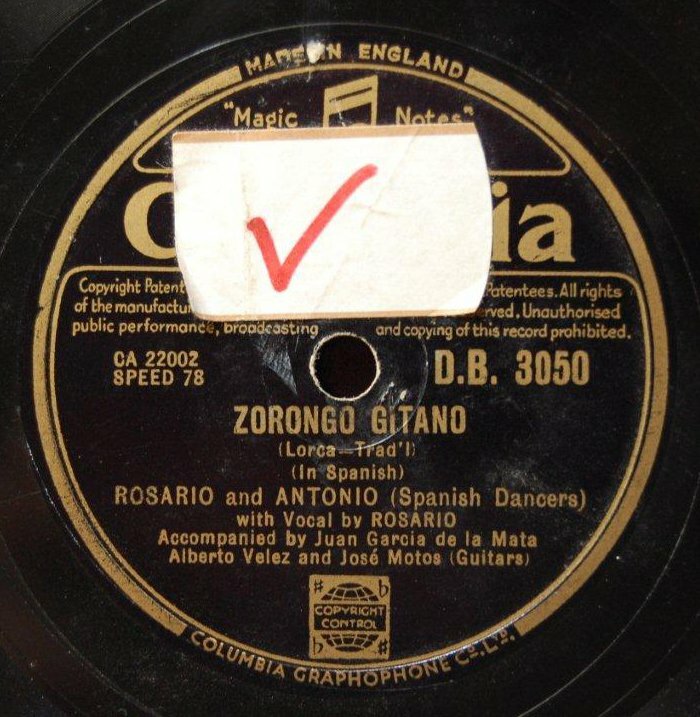 Zorongo Gitano, text by/adapted by F. Garcia Lorca, with singer ROSARIO and two guitarists. This entry was posted in diary and tagged 78's, flamenco, lorca. Bookmark the permalink.